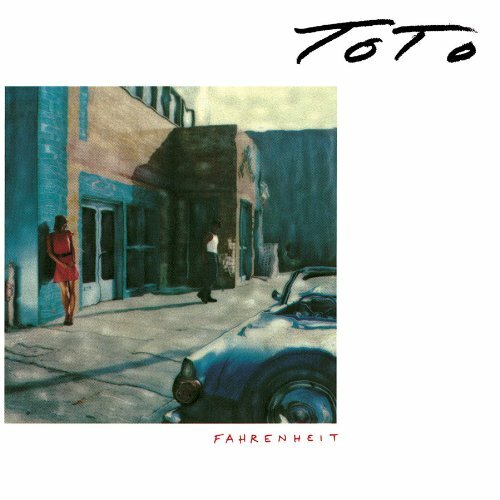 By the mid-80's, Toto was a worldwide radio & retail staple. Their 6th album for Columbia Records, "Fahrenheit," was another platinum success. With the addition of new vocalist Joseph Williams, this powerful rock band merged their successful formula while adding some new musical dimensions to the Fahrenheit sessions. Friday Music is proud to offer this amazing album once again. For this Definitive Remaster Edition, we include all the original album cover graphics, as well as a stunning new remaster from the original tapes produced with impeccable care by Joe Reagoso.